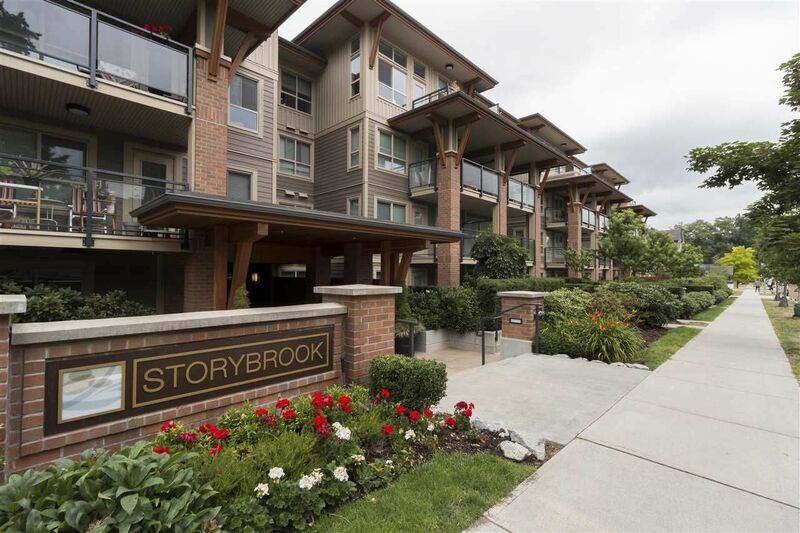 Storybook by Ledingham McAllister. This award winning community is tucked away in a quiet neighbourhood while being close to everything. 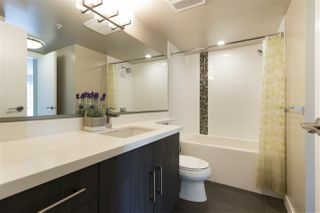 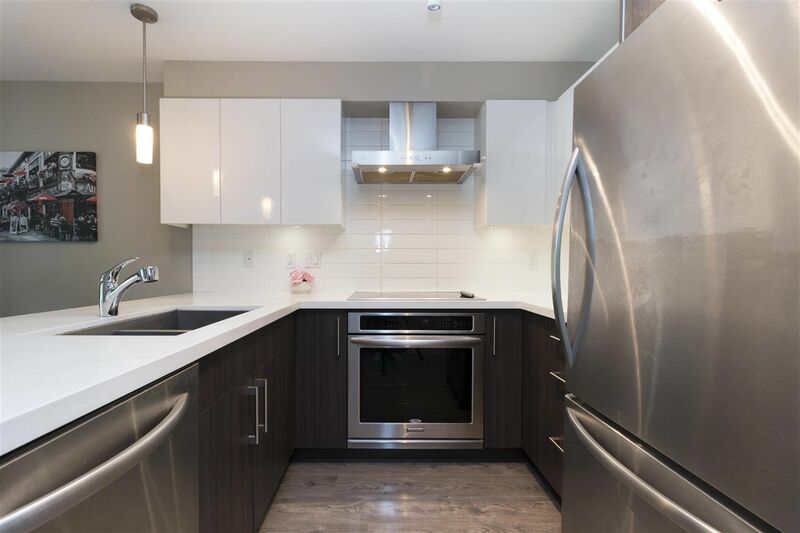 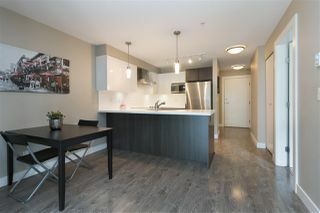 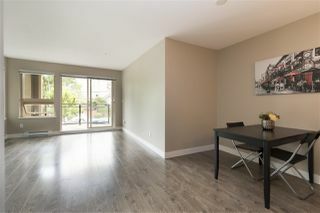 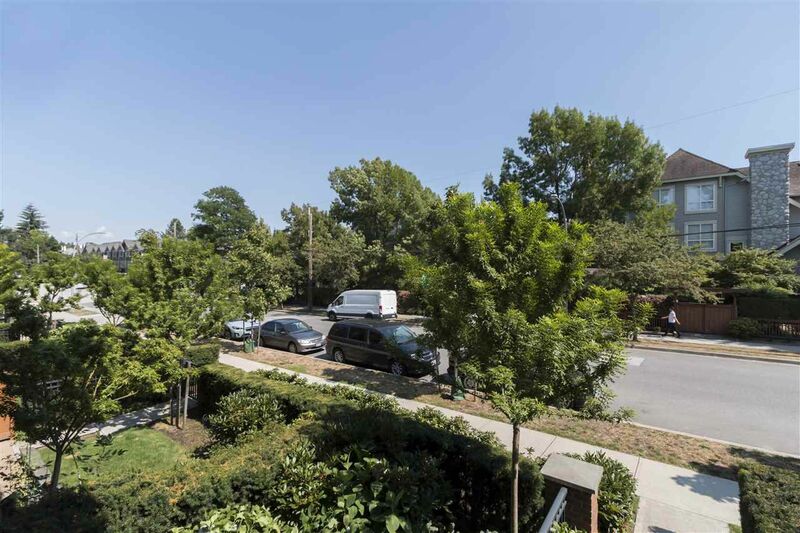 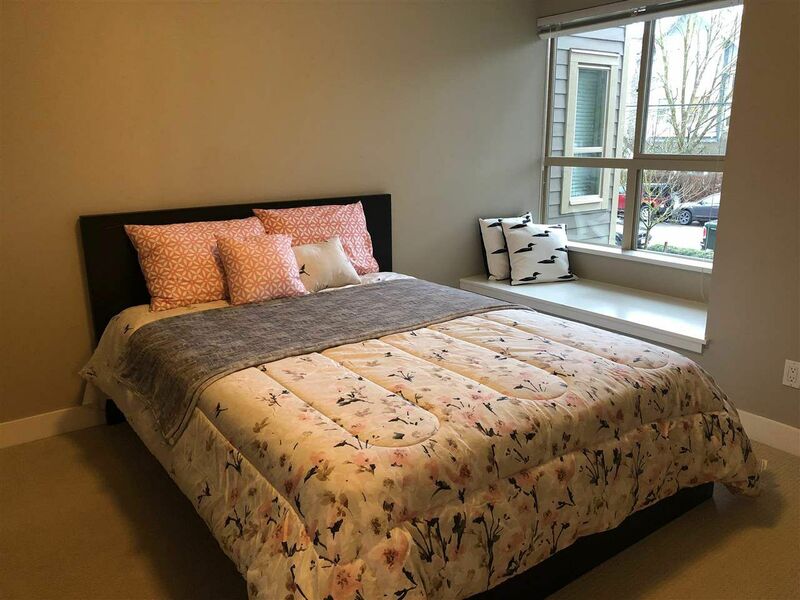 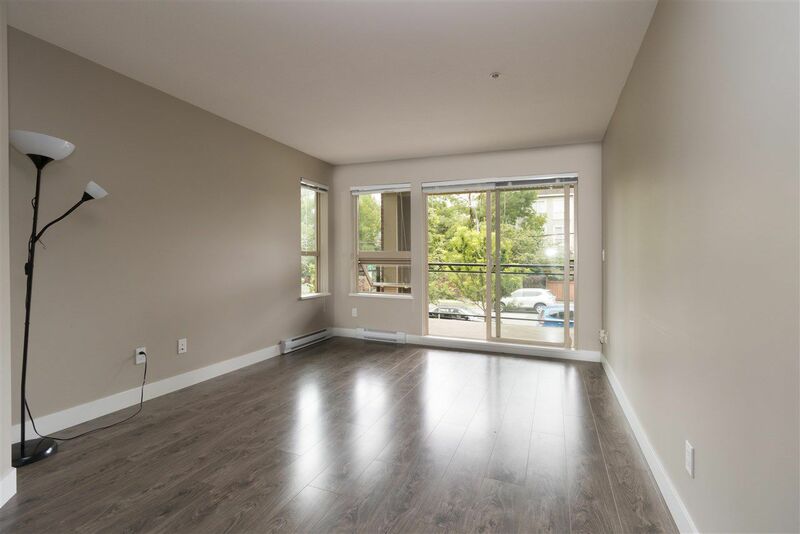 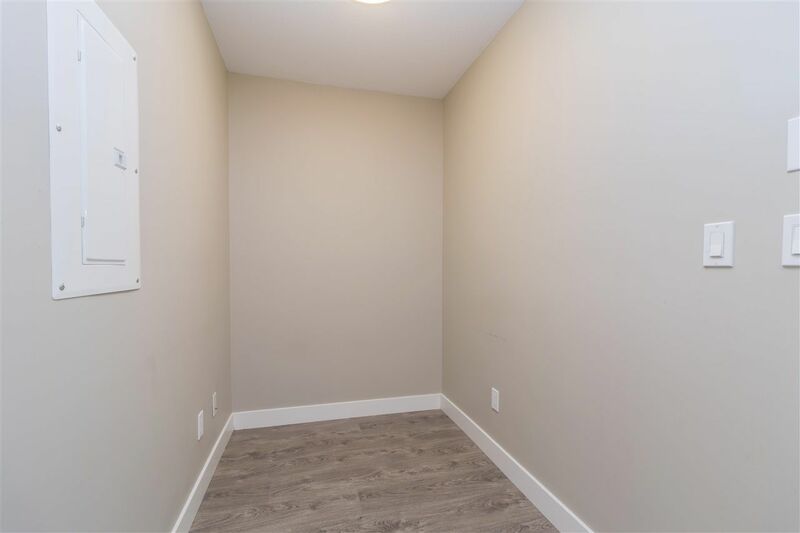 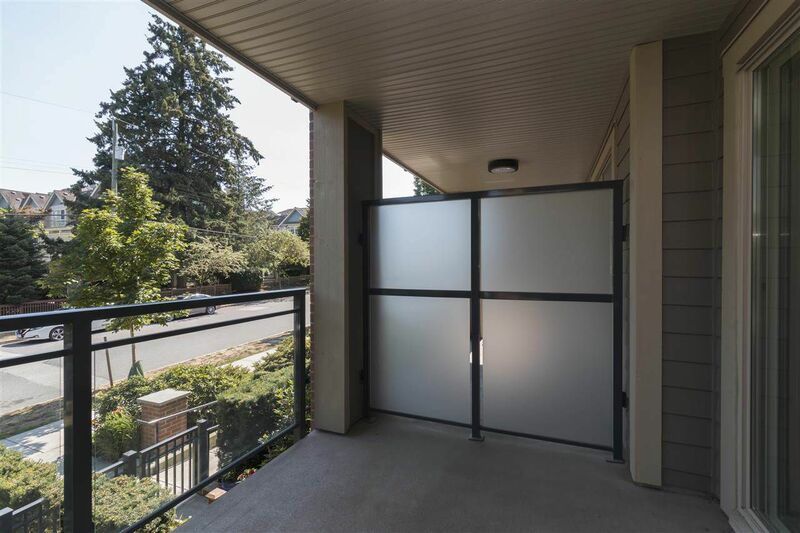 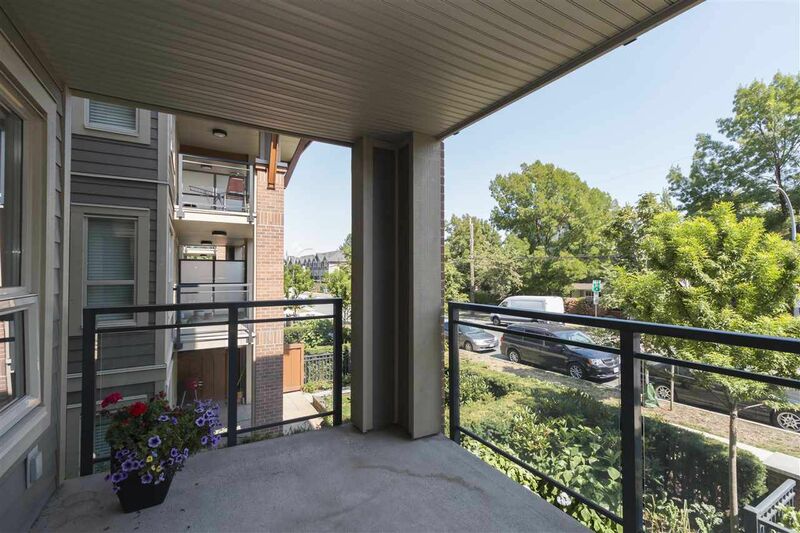 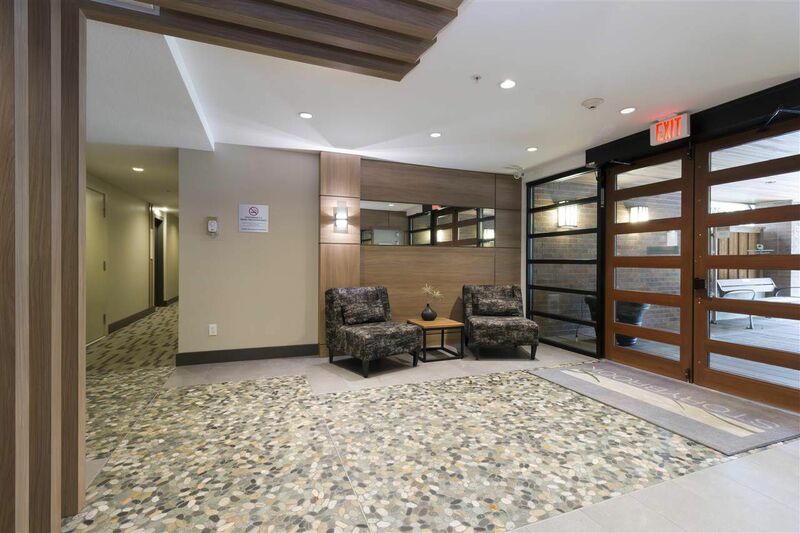 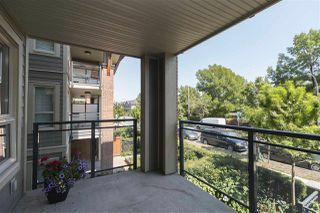 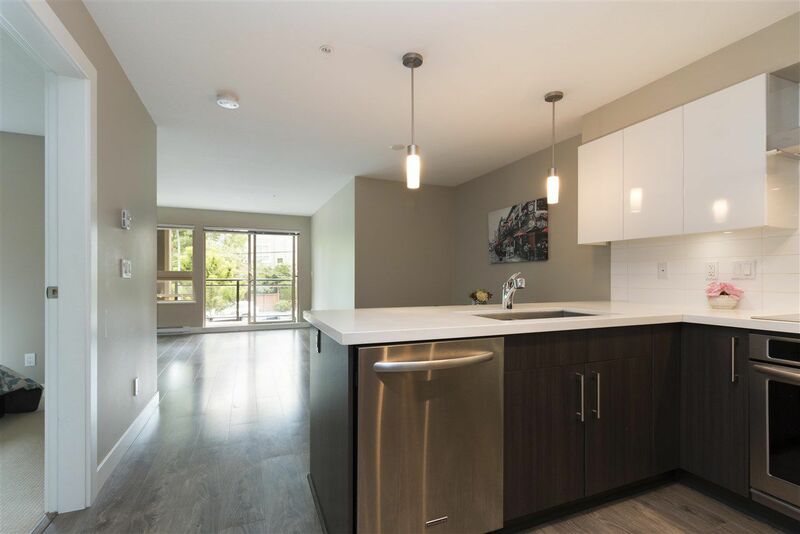 This beautiful SOUTH facing 1 bedroom + den 673 SF unit boasts Modern Kitchen, S/S appliance package, laminate flooring, separate Living room and Dining room, Master bedroom with Window seating, Spacious Den, Large covered balcony and Insuite laundry. 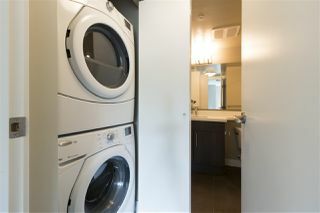 Comes with 1 parking and 1 EXTRA LARGE storage locker. Pets and Rental welcome! 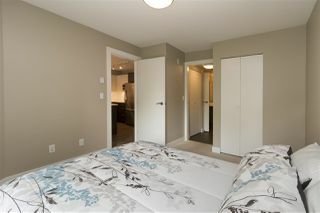 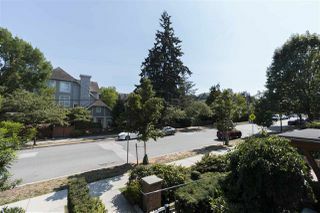 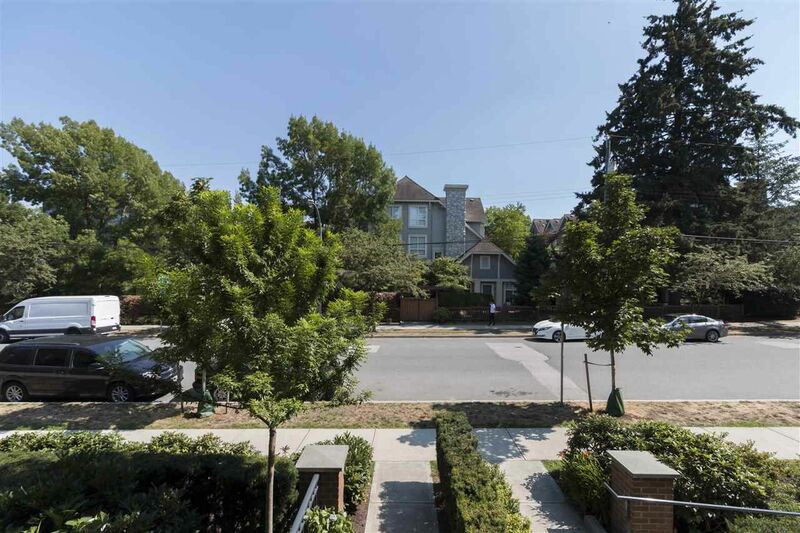 Walking distance to Edmonds Skytrain, Highgate Village shopping, Parks, Schools, and Edmonds Community Centre. 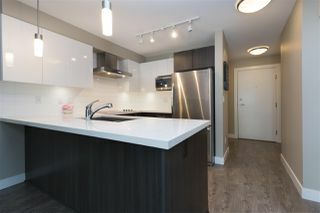 Move in today!